Panoramic Ocean View Lot in a upscale neighborhood. Backs up to open space. 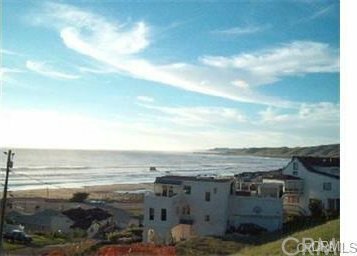 Call today to buy a piece of paradise in Sunny Cayucos.